This is a new website based in Belgium with a lovely selection of furniture and materials. It’s really becoming your one-stop shop for Montessori materials in Europe. The materials are very thoughtfully selected. This wonderful website is the work of Susan Stephenson, a highly-regarded Montessorian. The website gives useful information on the Montessori approach and there are beautiful Montessori materials available. The catalogues they produce are a great resource themself, “The Joyful Child” for children 0-3 years and “Child of the World” for children 3-12 years. Both these websites offer a wide selection of Montessori materials and useful child-sized materials such as wooden trays, glasses, and aprons. 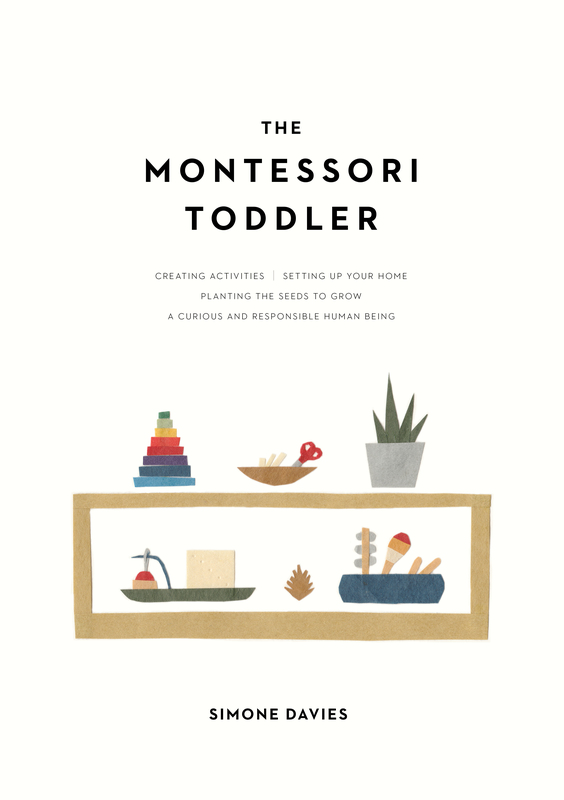 Interesting blog posts about the Montessori approach.